At Retreat at Chelsea Park, you’ll find all of the features and amenities you need to create a serene sanctuary. Return home from your day and relax in style and comfort in your beautiful new apartment. This thoughtfully appointed community offers an incredible location in Selma, near North San Antonio, creating the perfect place to call home for anyone seeking modern living in a great location. We encourage you to visit our gorgeous one, two, and three bedroom apartments near Park University in Selma. With our location near Interstate 35, you’ll have no problems getting exactly where you need to be. 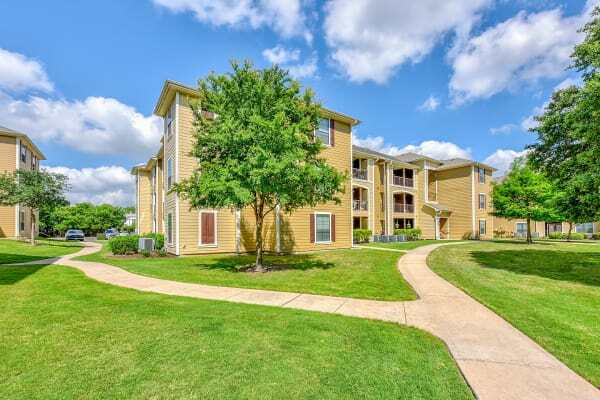 Pair that with a luxurious, peaceful living experience, and you have the ideal apartment community in Selma, TX. 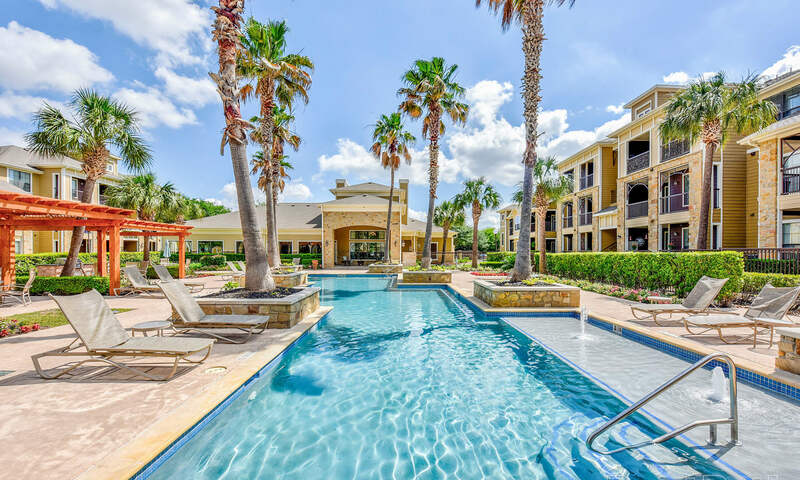 You have a choice when it comes to selecting your next apartment in Selma, TX, and with elegant style combined with comfort, Retreat at Chelsea Park comes highly recommended. Browse photos of our Selma apartments near Park University to get a feel for the community. Retreat at Chelsea Park offers residents beautifully appointed one, two, and three bedroom apartments that define luxurious. 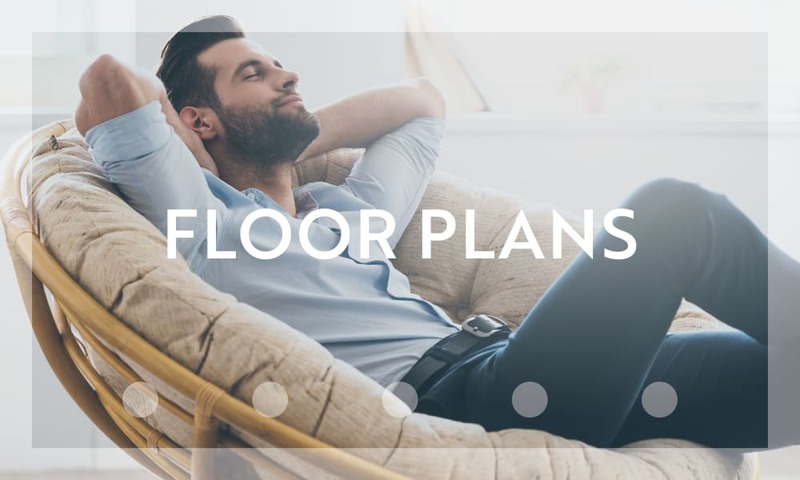 We’ve included the features you’ve only come to expect in a custom home, with spacious floor plans that appeal to your lifestyle. View our selection of floor plans and learn more about the incredible interiors you’ll find at Retreat at Chelsea Park. 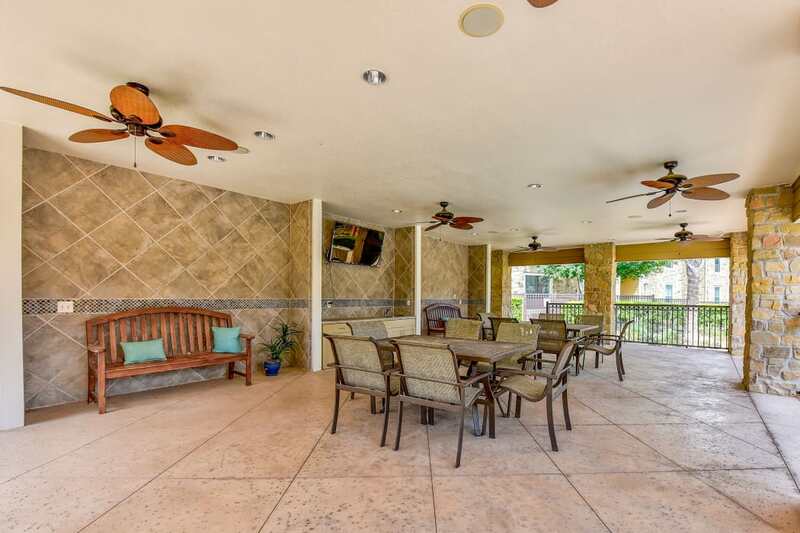 There’s something for everyone in this luxuriously welcoming apartment community. Furry friends enjoy spending time at the onsite dog park, while their owners may be more partial to the swimming pool when deciding how to spend their free time. 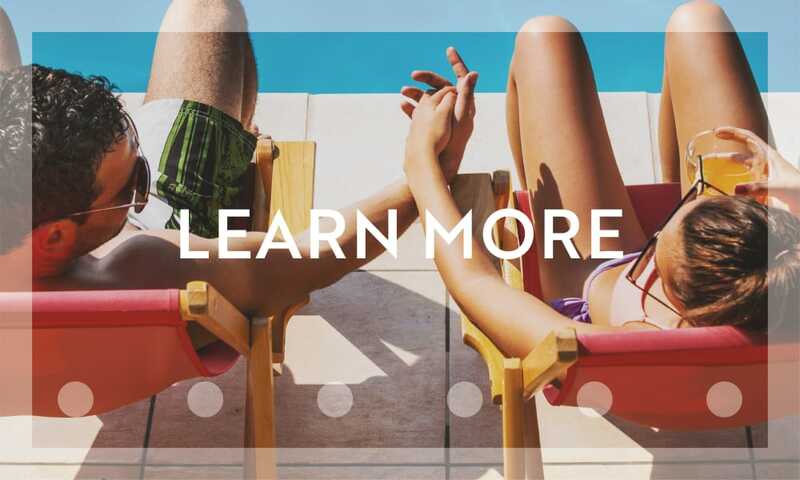 Explore the community amenities offered at Retreat at Chelsea Park. 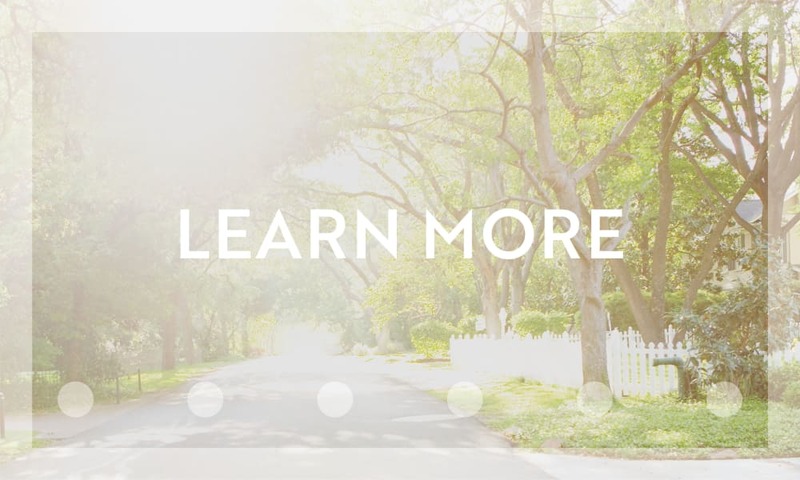 Welcome to community-oriented living in Selma, Texas. This inviting neighborhood boasts an excellent location in the warm and welcoming community of Selma, north of San Antonio. Residents of Selma enjoy great dining, shopping, culture, entertainment, and recreation all within minutes of home. 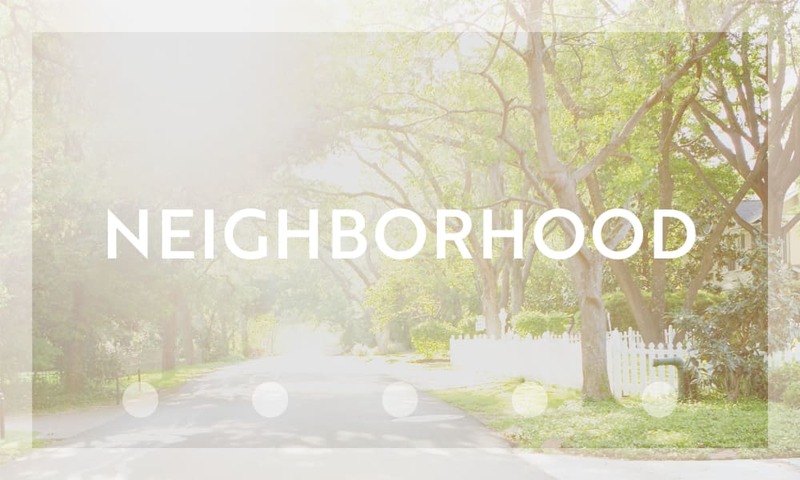 Learn more about our community on the neighborhood page, and start seeing yourself at Retreat at Chelsea Park.